Our OB department provides 12 private rooms. Mothers may labor, deliver and recover in a comfortable room, large enough to receive visitors. These LDRP rooms are designed to allow the mother and her new baby to stay in the same room for the entire hospital stay. We have state-of-the-art fetal heart monitors, a security system and a bidet in every bathroom. A pull out sofa bed accommodates an overnight guest. Three experienced obstetricians, and an OB certified RN nursing staff provide 24/7 coverage and are AWHONN Fetal Heart Monitor Certified. UBMC was one of the first rural hospitals in Utah to have the equipment to screen newborn hearing, and we continue to have top-of-the-line screening equipment to make sure all newborns have normal hearing. We have been recognized by the State of Utah for our Exemplary Achievements in Newborn Hearing. UBMC has a tele-audiology program, improving follow-up for newborns who do not pass the initial hearing screening. A Pediatric Audiologist assists over a telecom system with equipment on site at UBMC provided by the Hearing, Speech and Vision portion of the Utah State Health Department. Testing is live with viewing of results on site, as UBMC staff facilitates the testing and coordination process – helping mom and baby to avoid travel to the Wasatch Front. The implementation of the tele-audiology program at UBMC takes hearing testing to the next level, ensuring that all infants with hearing loss are identified as early as possible, providing timely and appropriate audiological and medical intervention. Our innovative TeleNICU/ELR program offers 24/7 coverage with 14 board-certified neonatologists with the use of telemedicine for newborns requiring lung recruitment / resuscitation, a potentially lifesaving program that has improved care and drastically lowered the number of newborn transports due to respiratory issues. Affiliated with the Early Lung Recruitment (ELR) & Resuscitation Program developed by leading neonatologists, respiratory therapists and nurses in their field at Intermountain Healthcare’s Utah Valley Hospital, the program is showing undeniable success. The Neonatal Resuscitation Program (NRP) is required for all skilled personnel who attend deliveries at Uintah Basin Medical Center including doctors, nurses and the respiratory therapy team – and now with more depth and more frequency than ever. This is another example of our medical providers and staff working together to ensure that our community is receiving the best in healthcare, right at home. Our nursery is equipped to care for critically ill newborns that require oxygen, IV therapy, and close monitoring. 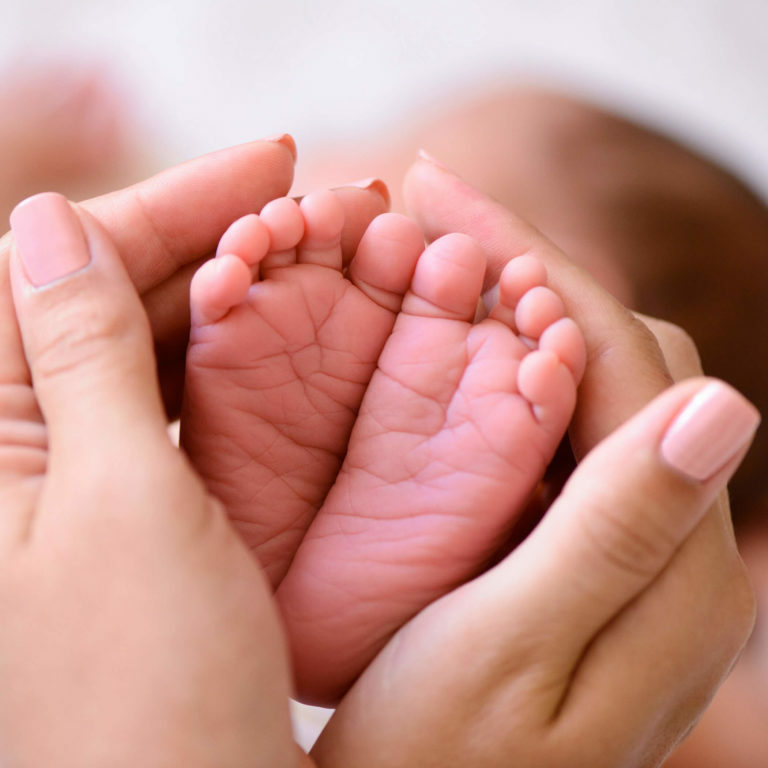 Our department has board certified pediatricians and family practice physicians who are able to care for any newborn. The physicians and the nursing staff are all highly trained and Neonatal Resuscitation Certified. Visiting hours are not restricted. We use the philosophy of “any time within reason”, NO ONE under the age of 14 is allowed in the LDRP rooms, unless they are a sibling to the newborn. This restriction is our way of protecting the newborn from being exposed to infectious diseases. Brody’s Fund provides financial assistance for medical and funeral costs to those who experience the loss of a baby. We also have a “Caring for Coy” monthly support group for infant loss.